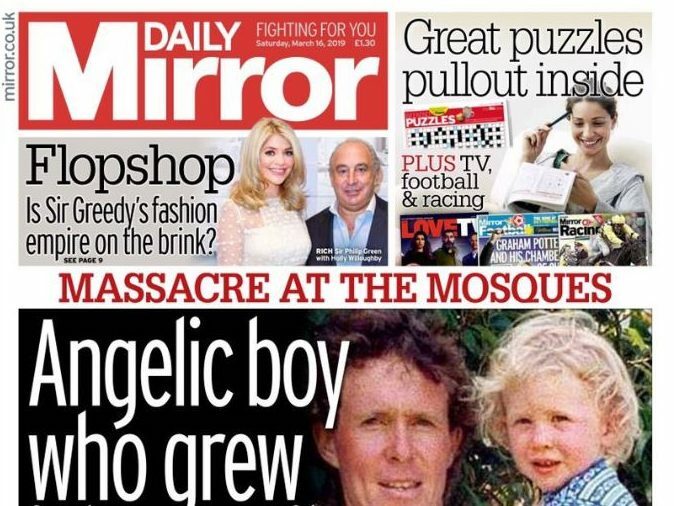 The Daily Mirror changed its front page headline on Saturday after first describing the suspect in the New Zealand mosque massacre, who broadcast the attack on Facebook Live, as “angelic”. 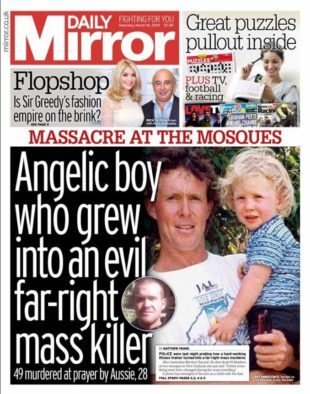 The headline on an earlier edition of the paper ran: “Angelic boy who grew into an evil far-right mass killer”. It was later changed to read “Little boy…”. 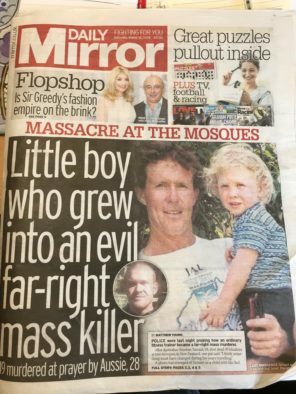 The story included a picture of Australian Brenton Tarrant, 28, as a child. He has now been charged with murder. The Mirror, Mail Online and the Sun all drew criticism on Friday for their online coverage of the terror attack, which claimed 50 lives. 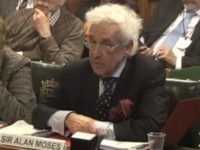 They ran short clips, stills and GIFs taking footage from the terrorist’s Facebook Live video, which broadcast the mass shooting of worshippers at the Al Noor mosque in Christchurch. 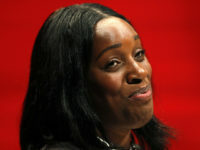 The Mirror took down its video, which one report claimed had shown images of violence (disputed by the title). 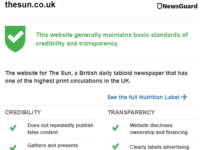 Mail Online also did the same and removed an embed of the terrorist’s full manifesto. New Zealand Police had asked that footage of the attack not be shared online and worked with Facebook, Youtube and Twitter to remove videos showing it. The Guardian was also criticised for initially failing to describe the attack as a terrorist incident, instead referring to it in headlines as a “mass shooting”. Later stories used “terror attack” in headlines. Facebook said it removed 1.5m videos of that attack worldwide, of which more than 1.2m were blocked as users attempted to upload them. It said that it had also removed edited versions of the video that do not show graphic content “out of respect for the people affected by this tragedy”. A Youtube spokesperson said: “Since Friday’s horrific tragedy, we’ve removed tens of thousands of videos and terminated hundreds of accounts created to promote or glorify the shooter. “The volume of related videos uploaded to YouTube in the 24 hours after the attack was unprecedented both in scale and speed, at times as fast as a new upload every second. 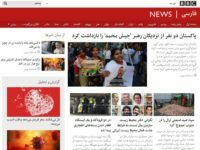 “In response, we took a number of steps, including automatically rejecting any footage of the violence, temporarily suspending the ability to sort or filter searches by upload date, and making sure searches on this event pulled up results from authoritative news sources like The New Zealand Herald or USA Today. 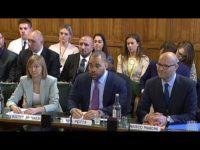 In the fourth quarter of 2018, more than 70 per cent of the more than 8m videos reviewed and removed on Youtube were first flagged by a machine. At the opposite end of the range the Guardian is viewed as Britain’s most left-wing paper, intently pursued by the Mirror.